A plug-in hybrid combines a petrol or diesel engine with an electric motor powered by a battery, with the additional ability to plug the car into the mains to gain a longer electric-only driving range. Plug-in hybrids are ideal for urban areas as they can run on electric-only power for possibly 15-30 miles, thereby reducing fuel consumption and emissions. The petrol or diesel engine provides power when the battery is depleted, so there’s no range limitation. The government’s Plug-in Car Grant enables motorists purchasing a qualifying ultra-low emission car to receive a grant of 25% towards the cost of the vehicle, up to a maximum of £5,000. 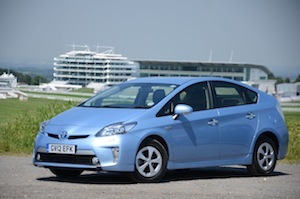 Plug-in hybrids have low official emissions therefore exemption from road tax, and low company car tax rates. 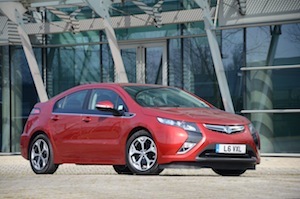 Most plug-in hybrids are exempt from the London Congestion Charge. Driving the plug-in hybrid in electric mode will save considerably on fuel costs. Plug-in hybrid technology generally means extra purchase cost but lower fuel costs than a petrol or diesel. 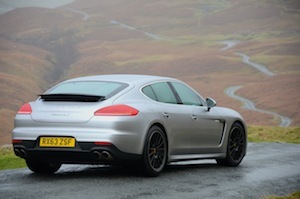 You need to be able to plug the car in to the mains to recharge it. There is a Government grant available if you need to install a domestic charging point. 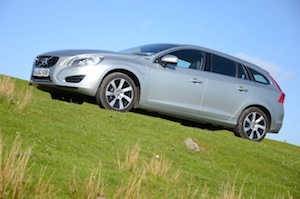 Plug-in hybrids have very high official fuel economy figures (typically over 100 miles per gallon), but it’s very difficult to achieve such figures in real-life driving unless the car operates on electric power for a high proportion of the time, which can only happen with short driving cycles, when a pure EV is likely to be most suitable. 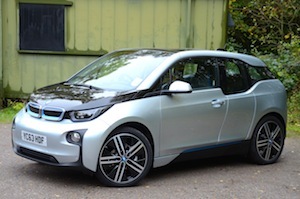 Is a plug-in hybrid ideal for your driving? Plug-in hybrids are ideal for driving in urban areas, where they can make the most of their electric zero-tailpipe emission capability, but they can also drive anywhere thanks to their petrol or diesel engines. Plug-in vehicles can also work very well in rural areas if a car is typically driven for around 20 miles between charges; the low fuel costs and the lower number of rural fuel stations can make them a good, financially-sound choice.